SixDe have a team of specialists that are highly skilled in research and development. Our goal at SixDe is to bring our experience to bear in order to support your product development goals. With advanced manufacturing tools and workflow in-house, our team are able to work with you to transform your idea into a practical, functional product or component. 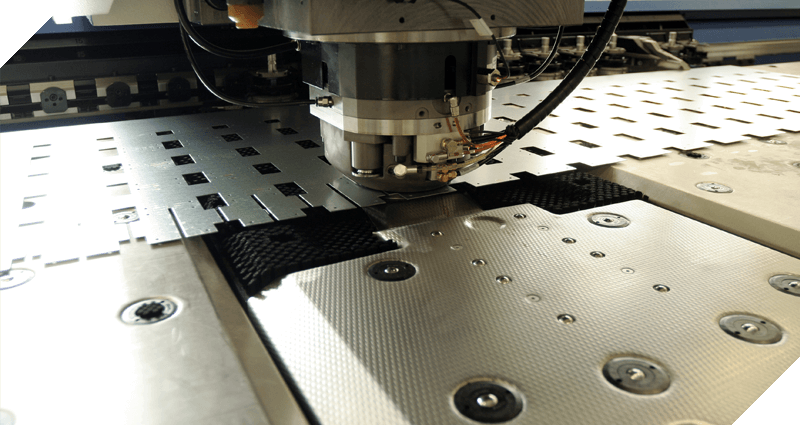 Using CNC precision machining, CAD (Computer Assisted Design) and experience with automation and robotics, our engineers can help you design the best solution for your business. Get in touch today to start the conversation. 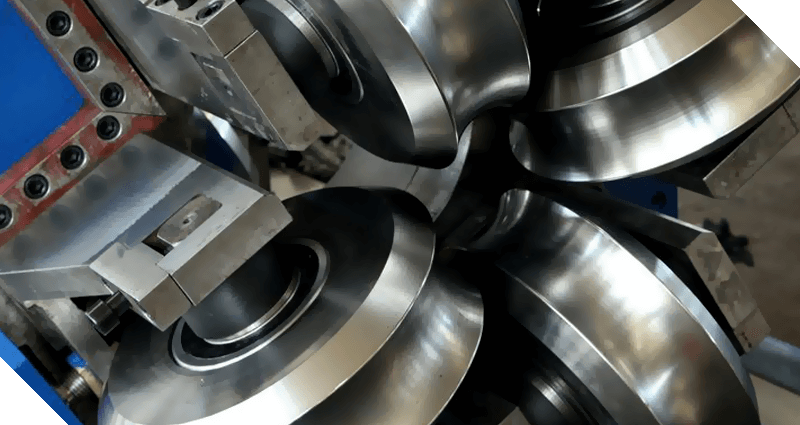 SixDe have a dedicated service and maintenance team, familiar not only with the machines we produce in-house, but also with a wide variety of metal manufacturing machines and equipment. With the ability to service or repair on-site or remove equipment for repairs in our factory, SixDe are dedicated to getting your equipment and your business running as soon as possible. We understand the impact of equipment down-time, especially in the current, competitive marketplace. If you have any equipment in need of efficient and affordable repairs, or would like to discuss a service and maintenance plan, get in touch with one of our specialists today. At SixDe we offer a range of metal stamping services, operating a variety of the most advanced metal presses and equipment. Our experienced team are able to manufacture a variety of products to facilitate your needs. With the addition of CNC precision machining and our in-house design team, SixDe are able to bring your project to life and maintain a cost-effective approach. If you have metal stamping requirements big or small, reach out to our team to help you achieve your business goals. We offer metal rolling and pressing services to meet a variety of product requirements. Our team use state-of-the-art equipment and a quality control workflow that has been optimised over 30 years in the industry. SixDe are able to work with a range of materials and collaborate directly with our precision machining and design teams to ensure your product is a perfect fit. If you have metal rolling requirements for your business or project, get in touch with one of our specialists today or come in for a free consultation.